Many of you will know Phil Oakley from the quality of the research, investment articles and investing presentations he has delivered and completed over the years. For those few of you that are not familiar with Phil you can find the comprehensive interview with him here that gave on #CONKERSCORNER. 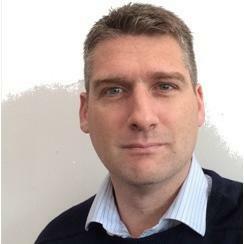 Within the book, Phil shares his wealth of knowledge and the analytical skills he has attained from more than thirteen years of working for both stockbroking and Fund Management companies. Plus, he shares insights from his more recent roles and experiences of researching and writing about companies for Moneyweek and ShareScope. 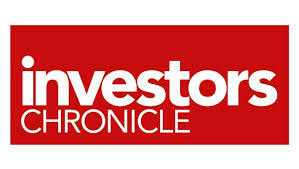 Phil is currently a senior figure for the Investors Chronicle Magazine, which is owned by the Financial Times Group. You can find all of his recent articles here. 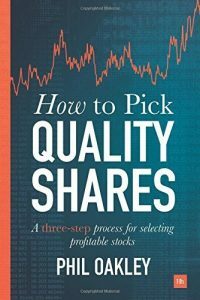 In this exclusive interview with Phil, who is a big fan of investing in quality companies briefly discusses how to pick quality shares, the states of the current markets, volatility, momentum investing, the positives and negatives of richly priced shares. Thank you for reading this article, we hope you enjoyed it. Please share this article with others that you know will find it of interest. Are you an institutional investor or private investor? What are your views or opinions on the markets at present? Please lets us know. We look forward to hearing from you. You can find more research articles, interviews, podcasts, videos and investment insights on our website and across some of our social media platforms that include Twitter, LinkedIn, AudioBoom, iTunes, YouTube and Facebook .